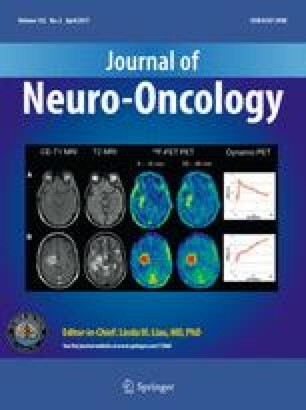 The clinical effect of radiographic contact of glioblastoma (GBM) with neurogenic zones (NZ)—the ventricular-subventricular (VSVZ) and subgranular (SGZ) zones—and the corpus callosum (CC) remains unclear and, in the case of the SGZ, unexplored. We investigated (1) if GBM contact with a NZ correlates with decreased survival; (2) if so, whether this effect is associated with a specific NZ; and (3) if radiographic contact with or invasion of the CC by GBM is associated with decreased survival. We retrospectively identified 207 adult patients who underwent cytoreductive surgery for GBM followed by chemotherapy and/or radiation. Age, preoperative Karnofsky performance status score (KPS), and extent of resection were recorded. Preoperative MRIs were blindly analyzed to calculate tumor volume and assess its contact with VSVZ, SGZ, CC, and cortex. Overall (OS) and progression free (PFS) survivals were calculated and analyzed with multivariate Cox analyses. Among the 207 patients, 111 had GBM contacting VSVZ (VSVZ+GBMs), 23 had SGZ+GBMs, 52 had CC+GBMs, and 164 had cortex+GBMs. VSVZ+, SGZ+, and CC+ GBMs were significantly larger in size relative to their respective non-contacting controls. Multivariate Cox survival analyses revealed GBM contact with the VSVZ, but not SGZ, CC, or cortex, as an independent predictor of lower OS, PFS, and early recurrence. We hypothesize that the VSVZ niche has unique properties that contribute to GBM pathobiology in adults. The online version of this article (doi: 10.1007/s11060-017-2374-3) contains supplementary material, which is available to authorized users. 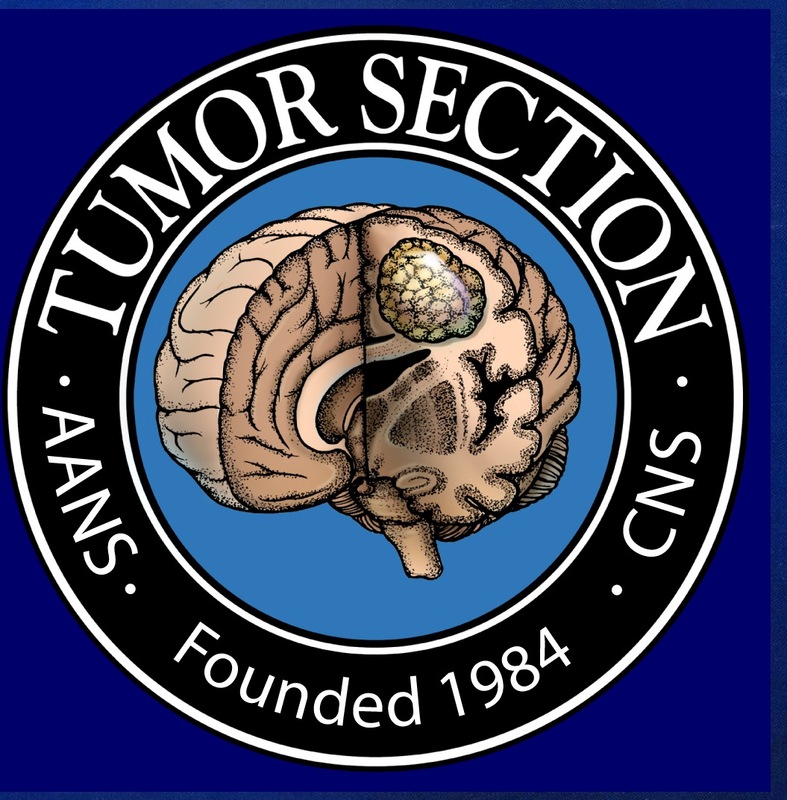 Vanderbilt Institute for Clinical and Translational Research grant support from the National Center for Advancing Translational Sciences [CTSA award No. UL1TR000445 to AMM]; Vanderbilt-Ingram Cancer Center Ambassadors, Vanderbilt-Ingram Cancer Center Discovery Grant, and National Institutes of Health [Cancer Center Support Grant P30 CA068485 and NINDS R01096238 to RAI]. We acknowledge Li Wang and Dr. Chang Yu of Vanderbilt Department of Biostatistics for statistical guidance.